The USA Baseball National High School Invitational (NHSI), presented by the Greater Raleigh Sports Alliance, brings together 16 of the top prep teams in the country to compete against each other in what has become the premiere event on the high school baseball calendar. 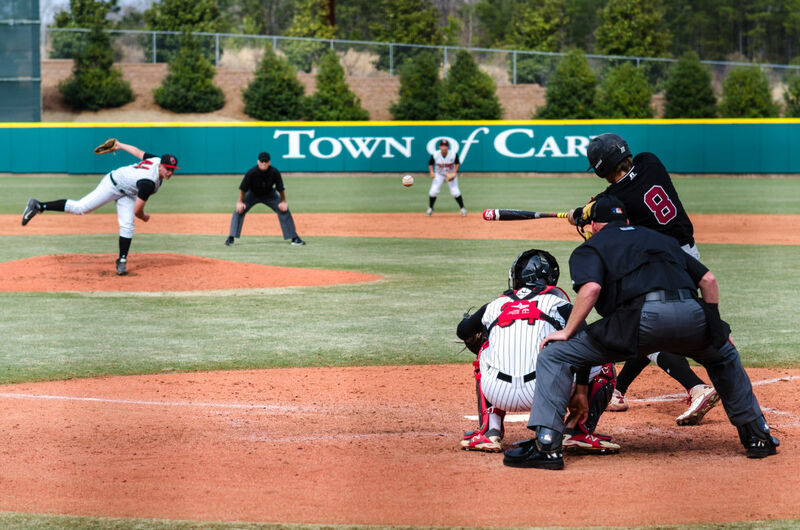 As no event currently brings in a level of talent from top to bottom that which the NHSI promises, the eventual tournament champion will kick off their respective season with recognition as the top high school baseball team in the country. The NHSI is a 16-team, single-elimination championship tournament. Each participating team is guaranteed to play four games. The NHSI will present participating athletes with national exposure in addition to providing the opportunity for the best teams in the country to compete against each other. Baseball America will assist USA Baseball in thoroughly researching and inviting the country's best teams.